​An avid writer as well as a naturalist, Seymour writes four regular columns and a multitude of features including his popular “Maine Wildlife” for The Maine Sportsman Magazine. Seymour’s other credits include articles in Fur-Fish-Game, Maine Fish and Wildlife, Backpacker Magazine, Northern Woodlands People, Places, Plants and Maine Food & Lifestyle Magazine, among others. Seymour wrote a long-running, award-winning column “Waldo County Outdoors” for The Republican Journal (TRJ). He writes a garden column for Courier Publications and opinion pieces for TRJ. 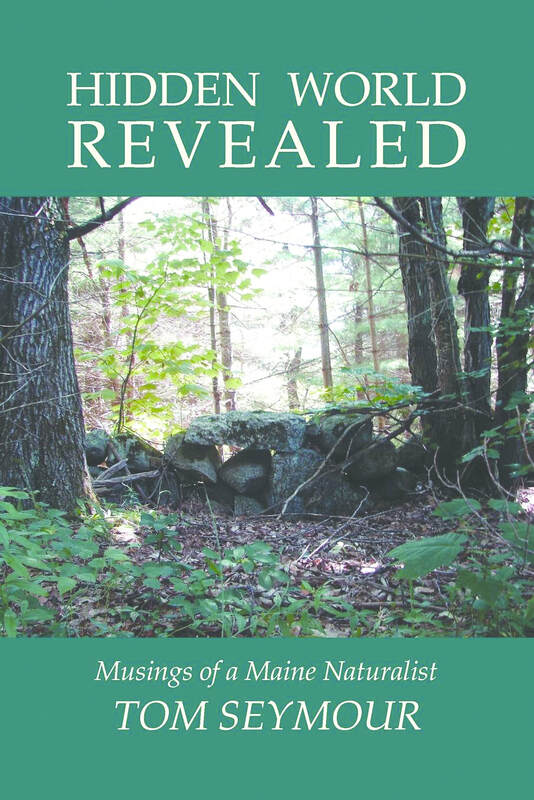 Seymour wrote Hiking Maine, Fishing Maine, Foraging New England, Birding Maine and Nuts, Berries of New England and Mushrooms Maine for Globe Pequot Press (GPP) and Wild Plants of Maine: A Useful Guide, Hidden World Revealed: Musings of a Maine Naturalist and his Forager’s Notebook for Just Write Books. He lives in a small cabin in Waldo, Maine.